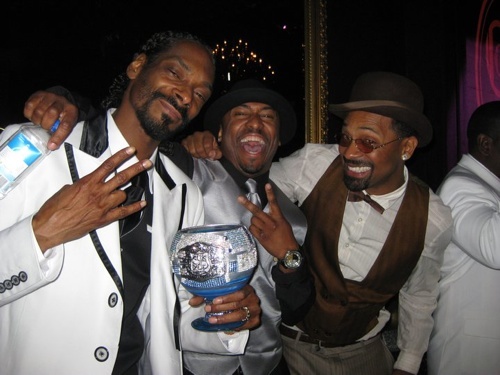 It turns out that the surprise birthday party Snoop Dogg threw for his wife Shante during the Halloween weekend, had some connection to the video for his new single “New Year's Eve.” In the video, the two are dressed as what I previously assumed to be a married couple, and toasting to the good life. “New Year's Eve” is the first single from Snoop Dogg's 11th studio album Doggumentary Music: 0020, due in March. 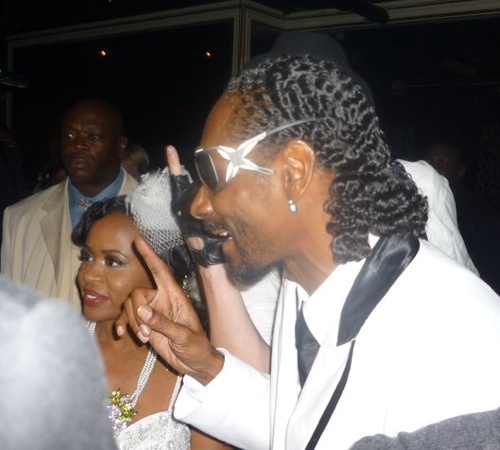 The video also shows Snoop getting his hair done using the comb and hair net technique to create the retro “pineapple waves” hairstyle that he's seen wearing in the photos below.